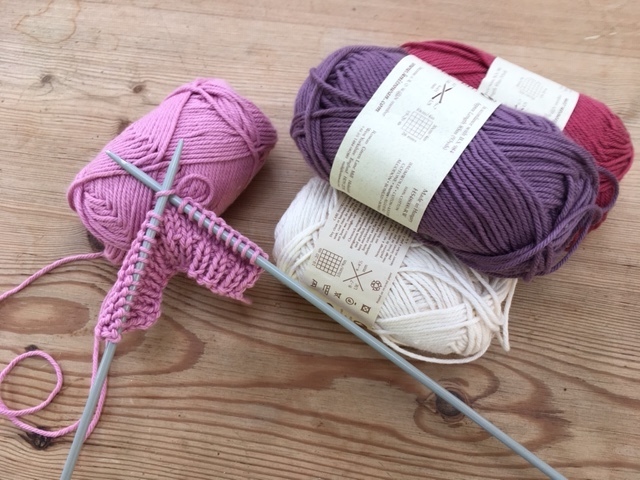 Could 2019 be the year you finally learn to knit? Why not come along to our 2 hour taster session and have a try at this wonderful craft? Be warned, though – it’s seriously addictive! In this introductory session, we’ll teach you how to cast on and knit stitches. If you maybe learnt a little as a child and feel ready for more, we can move onto purl stitches and casting off as well. We’ll also show you a variety of different yarns and needles and talk about the different projects you could use them for. You’ll be learning in a small group, in a relaxed and supportive environment with experienced teachers, and we’ll even give you coffee or wine and home made cake to help your concentration! You don’t need to bring anything with you, as all materials will be provided.